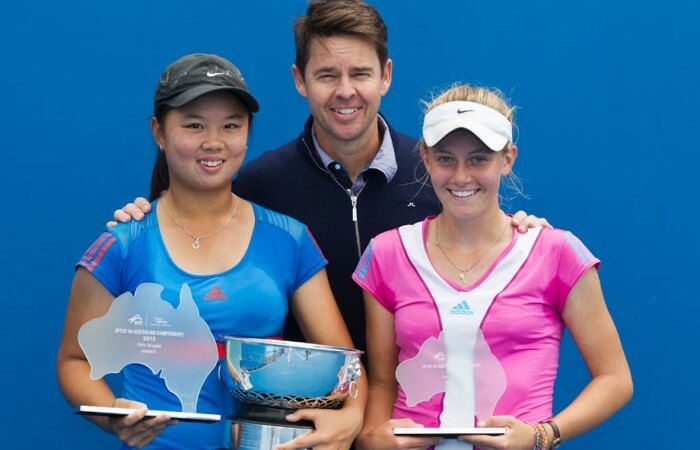 Olivia Tjandramulia and Brad Mousley were crowned Optus 16s Australian champions today after winning their respective finals at Melbourne Park. 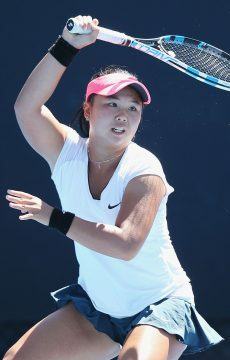 Fourth seed Tjandramulia accounted for second seed Zoe Hives 4-6 6-1 7-5 under grey skies at Melbourne Park. 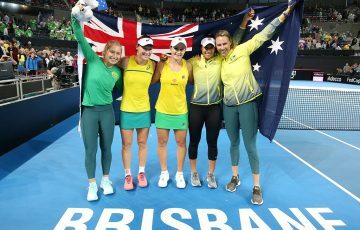 The victory was all the more sweet for the 15-year-old after fighting back from match point down in her semifinal versus Maddison Inglis on Saturday. Inglis was the only player who managed to take a set off Tjandramulia all week. 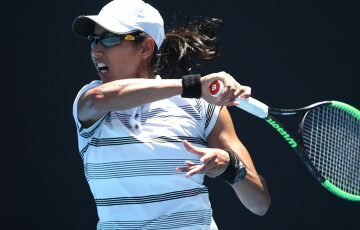 As well as winning the national championship title, Tjandramulia receives a wildcard into the main draw of the Australian Open junior championships in January, which will be the Queenslander’s first junior Grand Slam event. 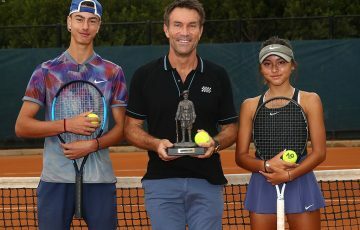 Tjandramulia’s next challenge will be a training block back home in Rockhampton and Brisbane as she prepares for the Australian Open Junior Championships. 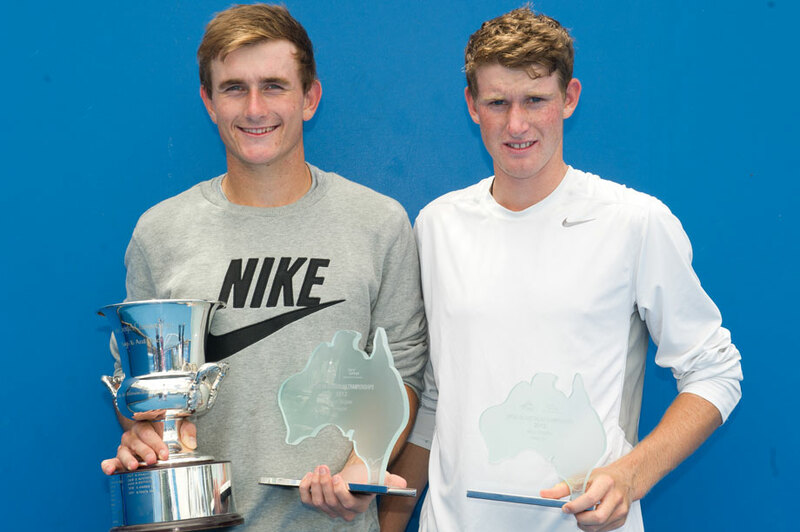 In the boys’ final, top seed Mousley overcame friend, doubles partner and second seed Harry Bourchier 6-7(3) 7-5 6-3. It was a hard-fought match with Bourchier taking the first set and an early break in the second before Mousley dug in and fought his way back. “I just tried to keep my composure and fight through and it ended up working for me,” said Mousley after the match. 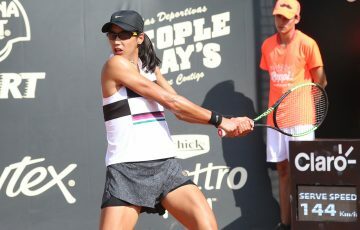 It was the second match in a row that 16-year-old Mousley has come back from a set behind to win. 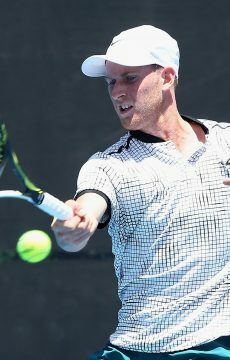 It would be easy to say that fatigue from a heavy schedule these past two weeks – Mousley was a semifinalist in the Optus 18s Australian Championships and played in the Australian Open Play-off – was a factor in these slow starts but Mousley doesn’t see it that way. 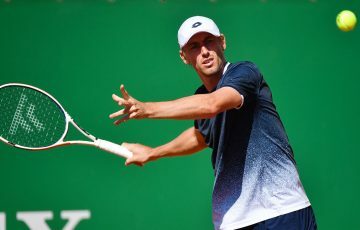 Mousley said that he plans to keep the heavy schedule up over the Australian summer and through next year as he works towards transitioning from juniors to the professional tour. 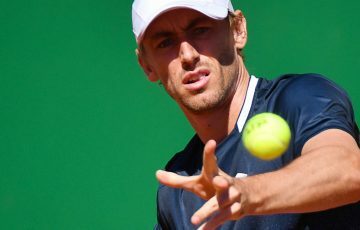 Mousley’s plan is to take a few days off over Christmas but then throw himself into a training block and possibly play the Brisbane International qualifying event. Meanwhile, in the doubles finals, boys’ singles finalists and top seeds Mousley and Bourchier combined to defeat seventh seeds Cody Brackenreg and Daniel Nickels 6-3 6-1. 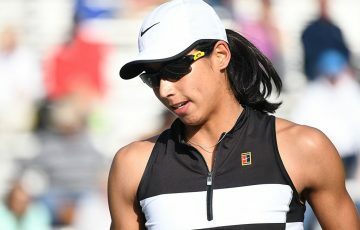 While in the girls’ doubles final, No.1 seeds Lyann Hoang and Olivia Tjandramulia were too good for fifth seeds Anja Dokic and Katerina Valos, winning 7-5 6-1.